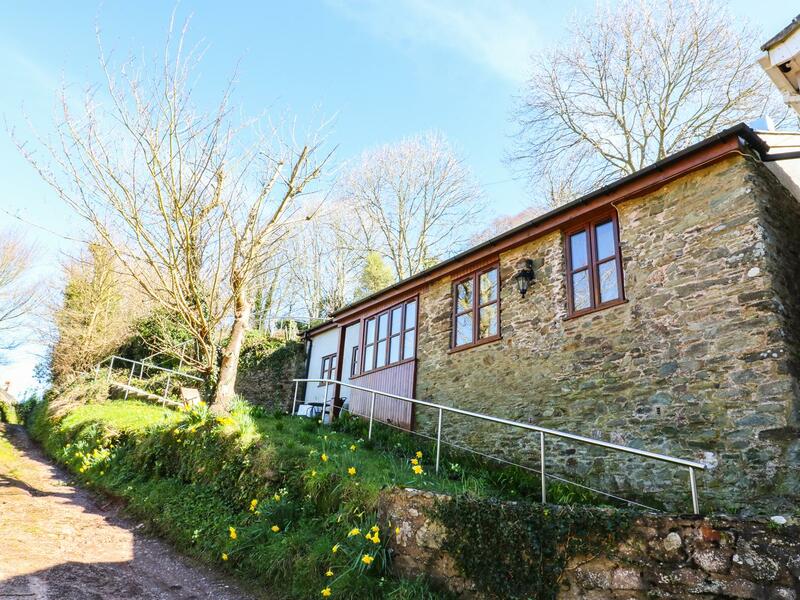 2 Ella Mews in Hallsands is set by the coast in Devon, a holiday home sleeping 6 people with 3 bedrooms. 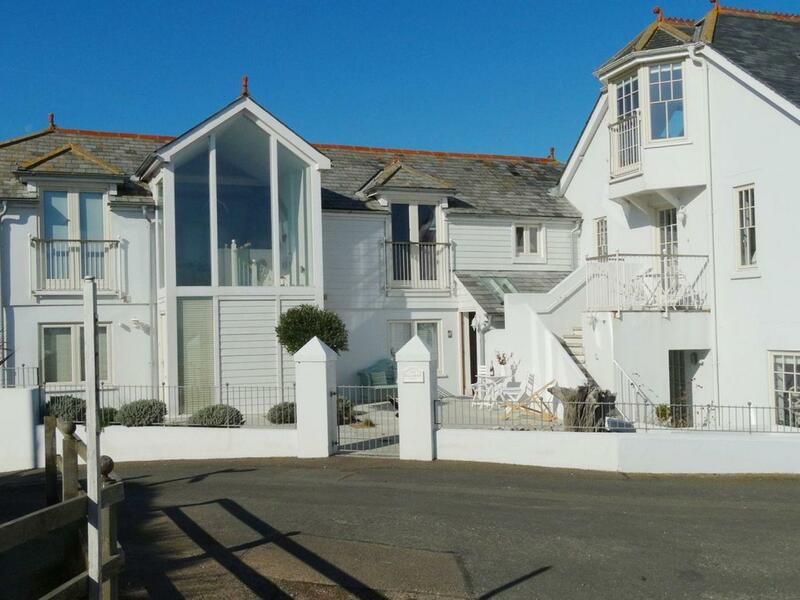 Splendid for a beach holiday, 2 Ella Mews is a cottage near the coast and 2 Ella Mews comes with Wifi. 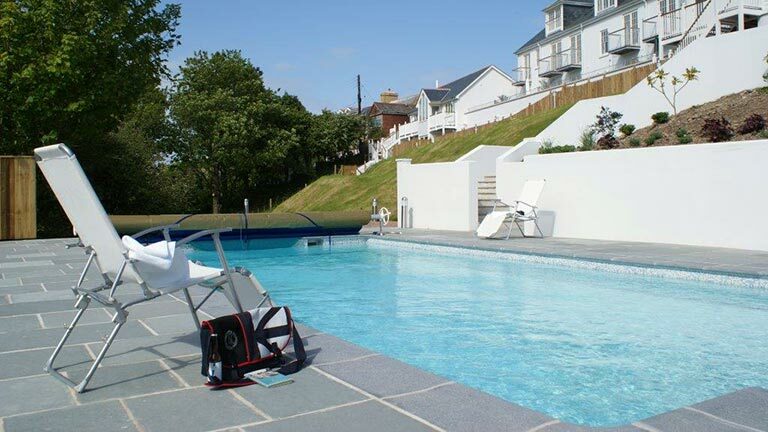 A property that is outstanding for unwinding and playing on the beach, Seacombe in Devon welcomes 4 people and is a 2 bedroom self catering holiday home for family beach holidays in Hallsands and with pictures and prices here. 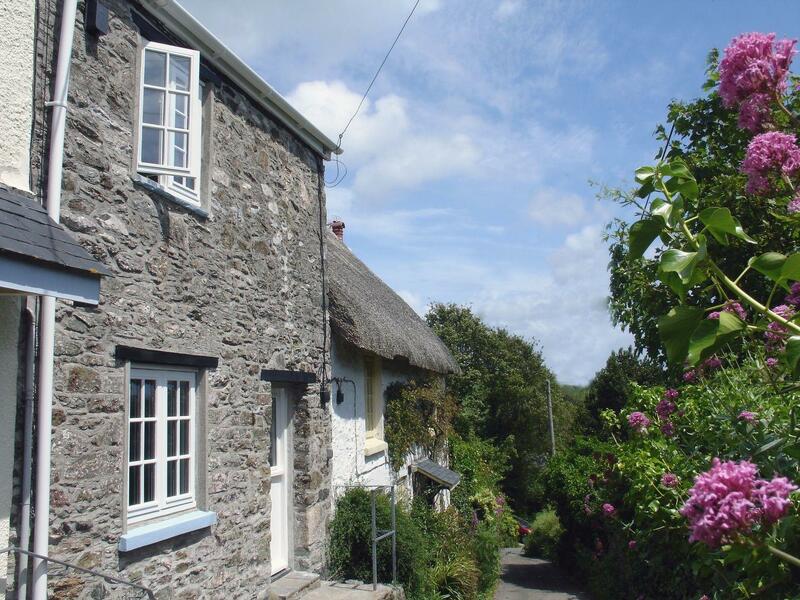 Beacon Cottage is situated in Hallsands and is a self catering property that does not take pets, Beacon Cottage in Devon sleeps 6 persons. 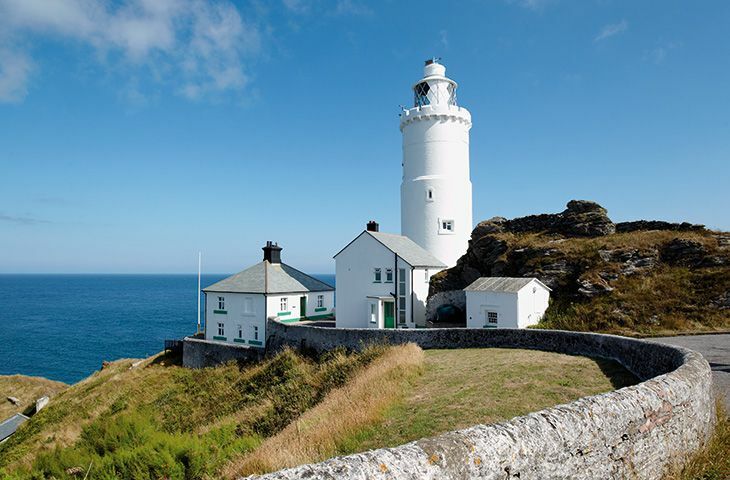 Read details and information for No. 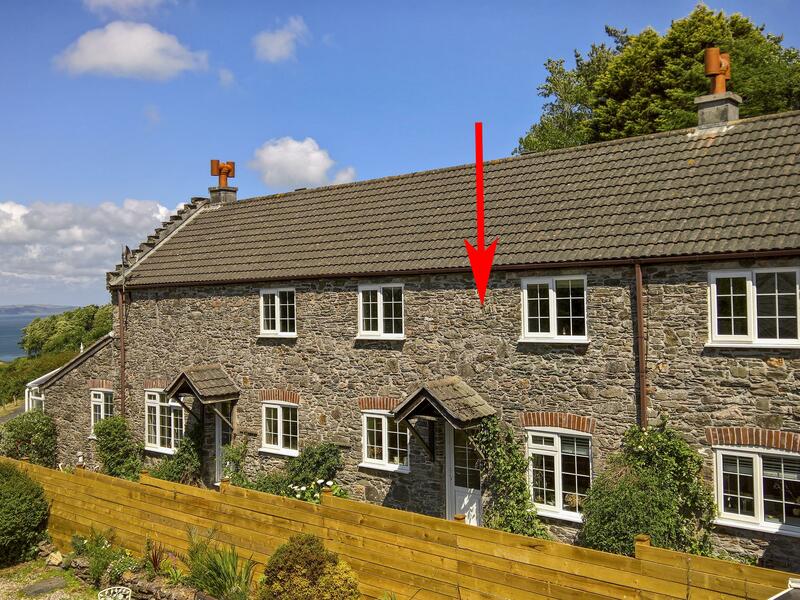 7 Prospect House, a Hallsands holiday let that does not allow pets and welcomes up to 4 people. 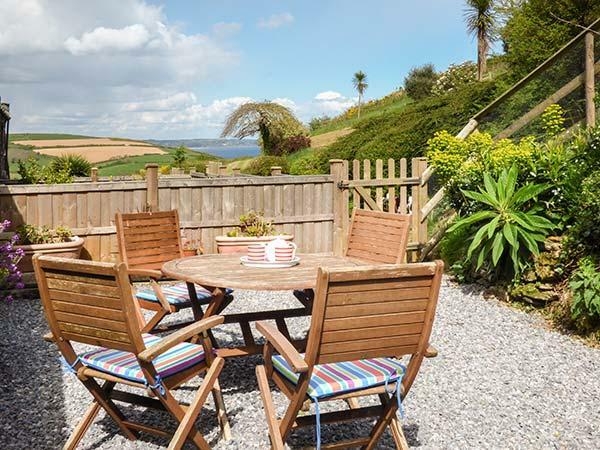 1 Garden Apartment, Prospect House is situated in Hallsands and is a self catering cottage in Devon that welcomes up to 4 people and does not accept pets, find highlights here. 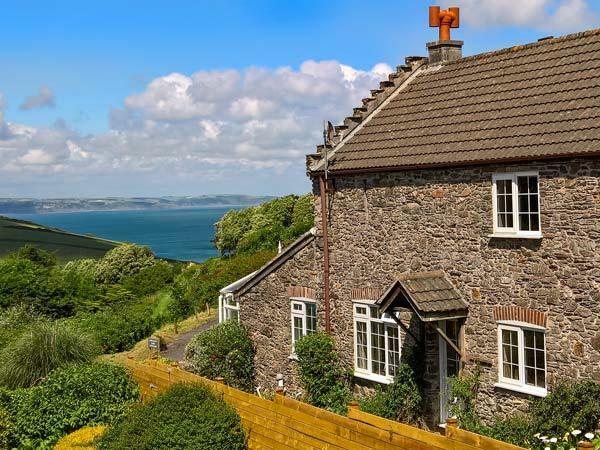 Start Bay Lookout is situated in Hallsands and is a holiday property that does not take pets, Start Bay Lookout in Devon welcomes 4 guests.